An interesting story that happened yesterday that shines a light on blue fluorescence in Diamonds. 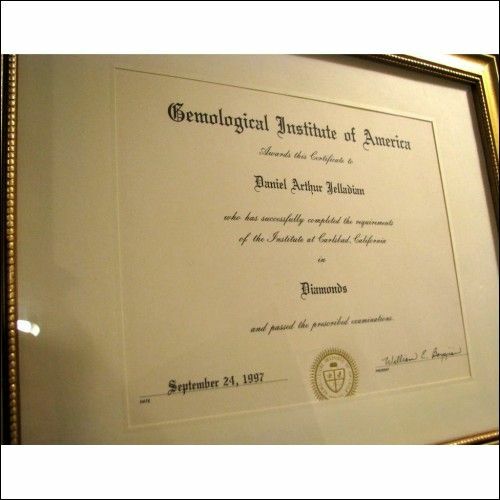 I am working with a longtime friend to find his niece a large Diamond for an engagement Ring. 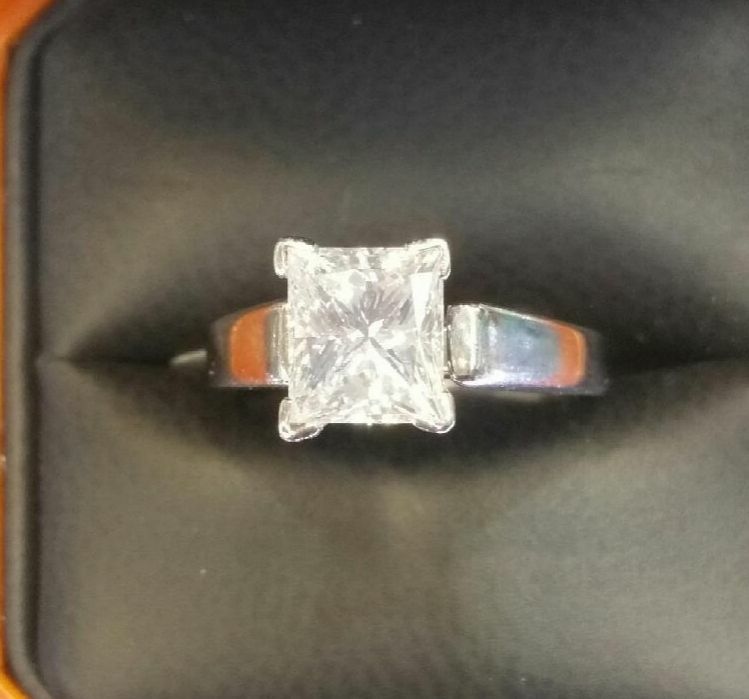 They went online to a popular loose Diamond website and noticed a 10.11Ct Gia certified G color Vvs2 Cushion Cut with good cut and no fluorescence for $567,270. The same site was offering a 10.08ct Gia certified G color Vvs2 Cushion Cut with very good cut and medium blue fluorescence for $329,675. Why the $237,595 difference in price? There are four degrees of blue fluorescence after none. Faint, Medium, Strong and Very Strong. None is none. Faint is negligible. Medium blue can have a range. Strong is distinct. And very Strong Blue glows like neon under the ultraviolet light. The hugely discounted stone was medium blue. Over the years after looking at thousands and thousands of Diamonds, I have seen medium blues that were subtle and I have seen Gia call stones that I thought would be strong blue, Medium. In my opinion in the case of Gia H I J or K colors can a "subtle" medium blue be a positive for the Diamond because it can help the stone face up whiter. There are pleasant, beautiful Diamonds that are credited by a subtle medium blue. There are some medium blues and strong blues that can make a Diamond look waxy and reduce the overall brilliance of the stone. A subtle or medium medium blue can be hard to notice in regular daylight to a trained eye. We rarely walk under ultraviolet light to see this characteristic stand out. In the D, E, F, G range the medium or stronger Blue designation is always a deduction. The deduction can be just a few percent on a stone that is pleasant. If the stone has a noticeable light haziness the percentage deduction can be low double digits. If a stone has a noticeable haziness that affects the brilliance to the untrained eye the value can be reduced by even more. If the stone is milky to the untrained eye this factor greatly discounts the value. 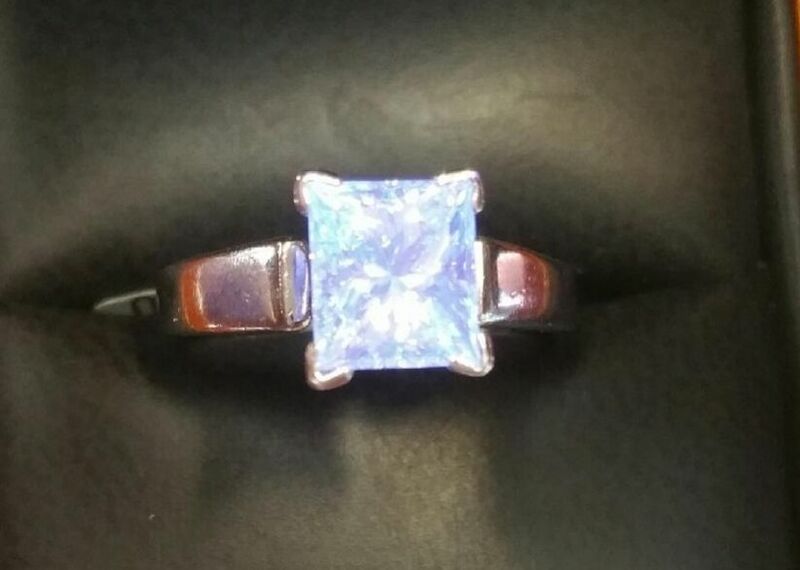 The picture below is a 2.01ct Princess Cut that looks strong blue to me however I have seen stones with approximately this degree of fluorescence grade medium. Click the photo at the bottom left to see under ultraviolet light. 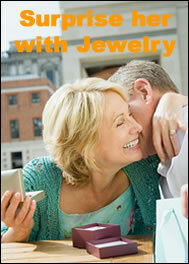 Choosing the best overall balance of cut, carat weight, color and clarity for your budget is the key. I will find you the highest quality Diamond that is a pleasure to see every day and if one day you want to sell you will be glad you bought through the eyes of a buyer. email Dan@LuxuryWorld.com.